We’ve Been Installing Peace Of Mind For Over Five Generations. Edward C. Mangione Locksmiths Inc. is the right choice. 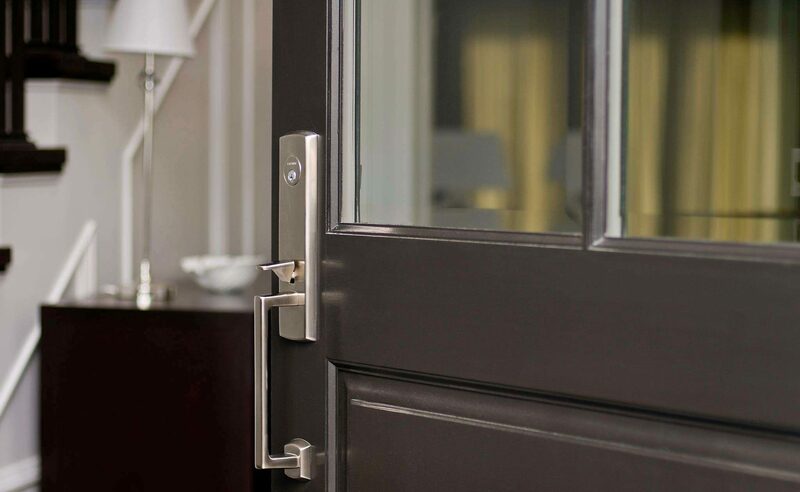 Your home is your sanctuary and our locksmiths know that the security of your family comes above all else. All of our technicians are versatile and treat every single door as an opportunity to showcase their unique skills. 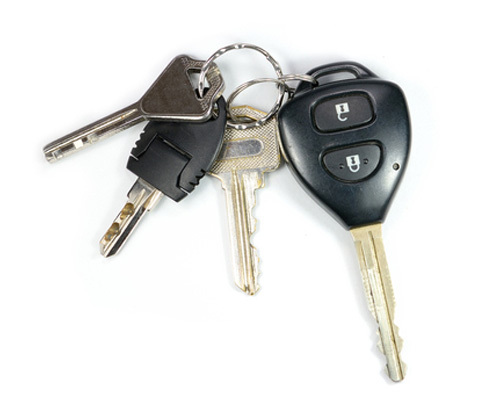 Key services for your home, car keys & remotes, motorcycle, boat and many more! Sizes to suit all your needs! Click here to see some of our most popular models. 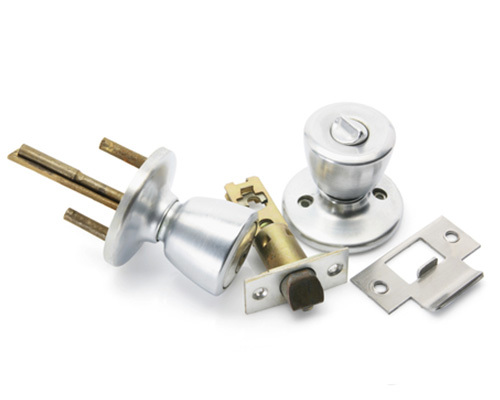 Browse our quality locks that combine beauty with strength. As a major part of our business, we put an emphasis on quality craftsmanship. 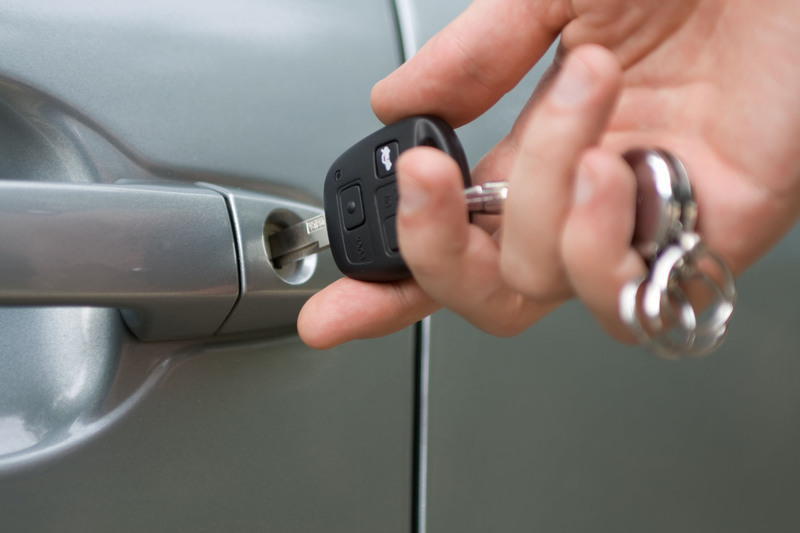 Edward C. Mangione Locksmiths Inc. has two phenomenal and convenient locations in Albany and Clifton Park. 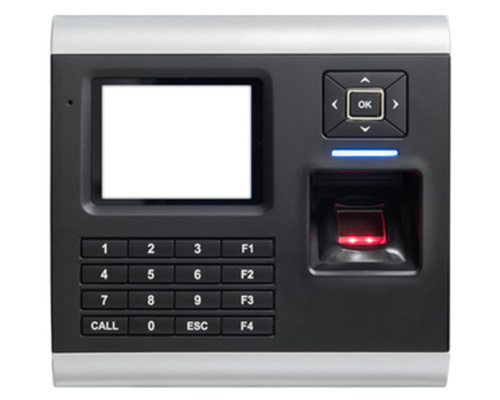 Both stores are staffed with individuals that take security seriously and stocked with products that will keep you safe for years to come! 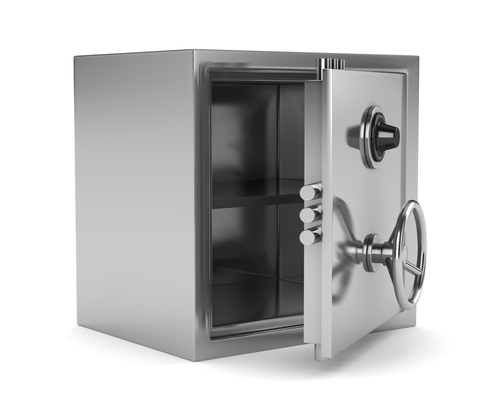 Trust the locksmith experts for all your security needs! I looked everywhere for someone to make another boat key. When I went in I was greated by a very nice young gentleman who knew right away what I needed. What a relief to have a friendly knowledgable place to go. I wouldn't go anywhere else. I had a new lock installed today and I could not be more pleased. Prompt service, reasonable price, very pleasant and helpful crafts person. I highly recommend. Will certainly call them again. They helped me out with coding a Mopar hood lock for a Jeep Wrangler. Extremely fast, pleasant, and affordable! I didn't have an appointment and they were able to code the lock cylinder in about 45 minutes. Highest recommendation possible. Dealer wanted to charge 3x what they charged me for the same work! Give them a try! I needed a extra car key with chip/keyless entry. Edward & his Son Nicholas offered quick service, 20 minutes and half the price the dealership offered. Highly recommend!